Every year, thousands of volunteers come together to improve the quality of life in their community during the Great American Cleanup. Clean and beautified highways welcome visitors and encourage residents and businesses to live, work, and play in Cincinnati. 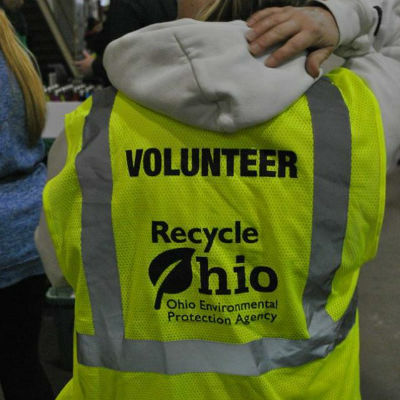 Hundreds of volunteers pick up litter and beautify Cincinnati’s dirtiest roadways in our annual Spring Roadway Cleanup. 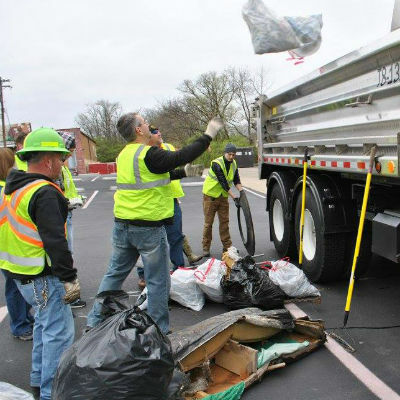 We partner with the Ohio Department of Transportation (ODOT) and the city of Cincinnati’s Department of Public Services (DPS) and volunteers to pick up trash and debris from the sides of the most traveled highways around Cincinnati. Here’s how it works: We all meet at a centralized location to rally before the event (ODOT Garage at 1400 Seymour Ave). Teams are assigned cleanup locations and receive safety gear. Then we carpool to those locations to pick up litter and clear overgrowth along the roadway. Each team is accompanied by an Ohio Department of Transportation or Department of Public Services crew member. Keep Cincinnati Beautiful is in South Cumminsville, Cincinnati. Keep Cincinnati Beautiful was live.